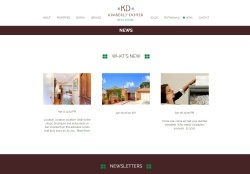 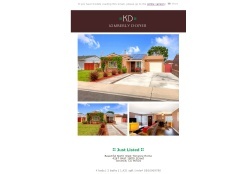 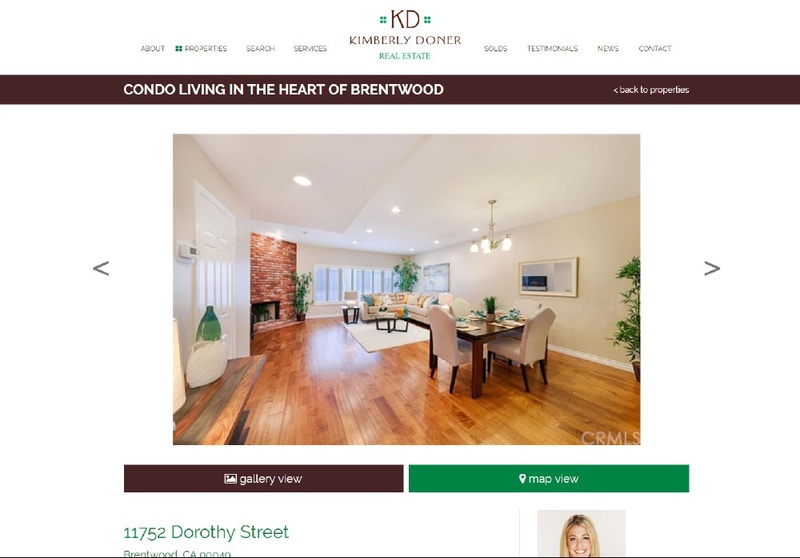 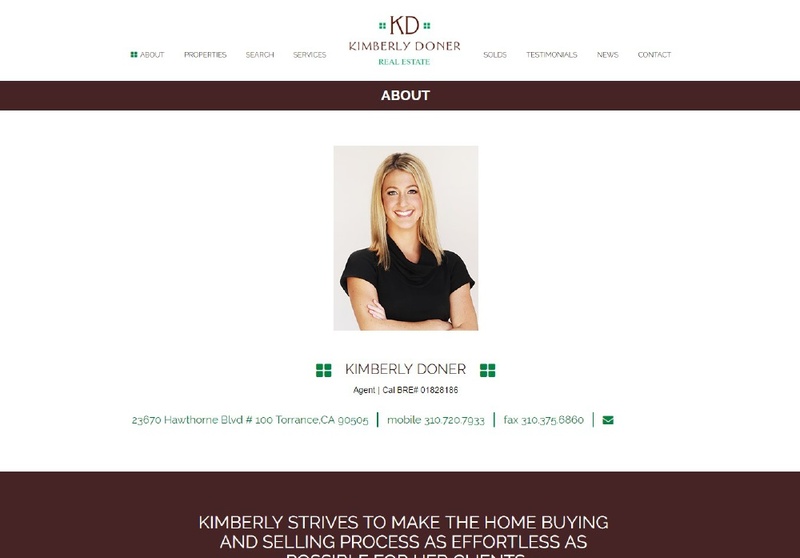 Kimberly Doner is a Realtor in Torrance, CA With Teles Properties. 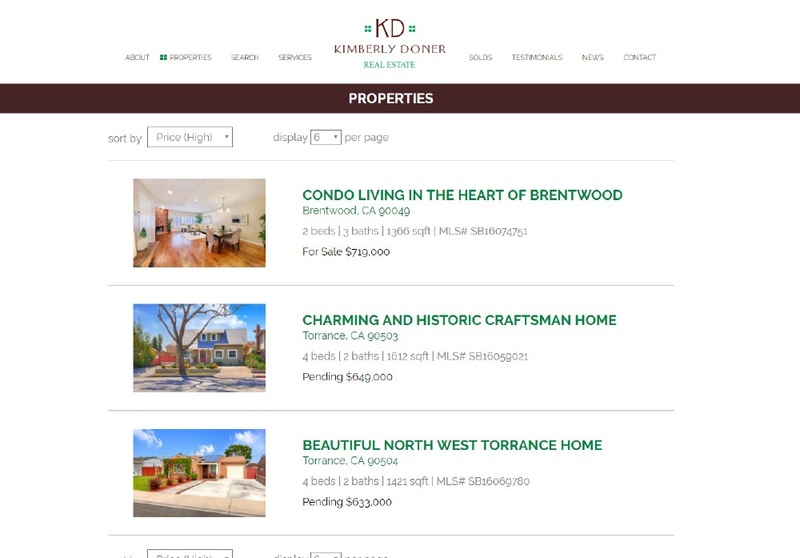 She has been a client since 2010 and needed to refresh her Real Estate Website to reflect her thriving business. 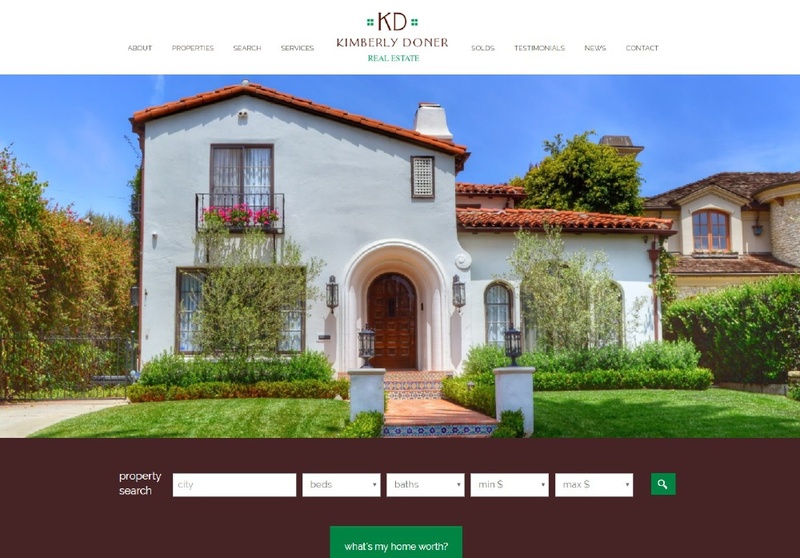 We designed a clean, modern website for Kim that complemented her existing branding. 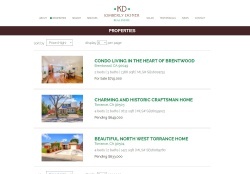 We automated property and social media integration as well as eCampaign generation using our SM Sold 5 platform.